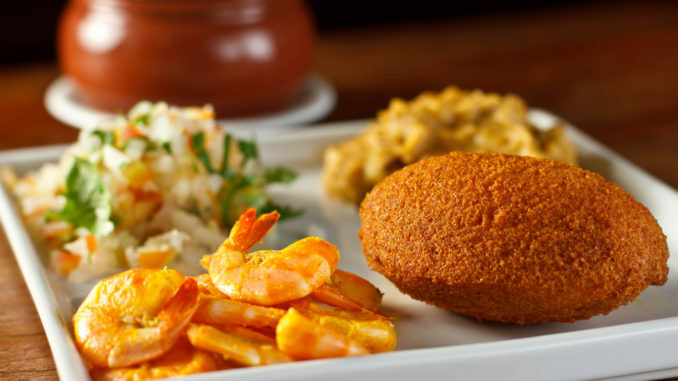 Brazilian food and culture can be best understood as a combination of native Indian, Portuguese, and African flavors. Due to the leading roles these groups have played in the country’s history: In the early 1500s the Portuguese arrived in this lush land have found a large indigenous population composed of an estimated 2,000 individual tribal groups. Over the next three centuries, international exploration, colonization, and the Atlantic slave trade brought some five million Africans to Brazil, along with many of their traditions. 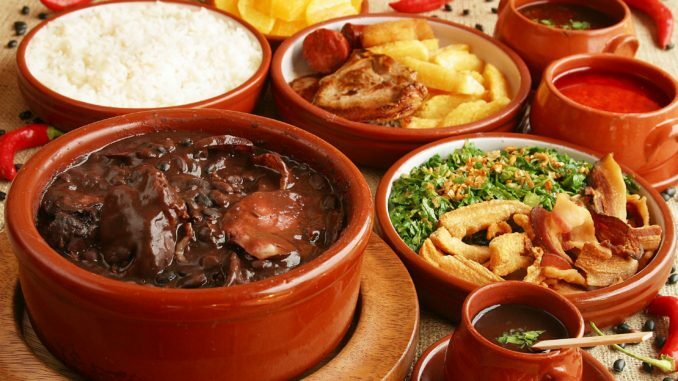 But despite the wild melting pot of cultures that fed the development of Brazilian cuisine, certain staple ingredients, dishes, and techniques are common to the food in almost every region. 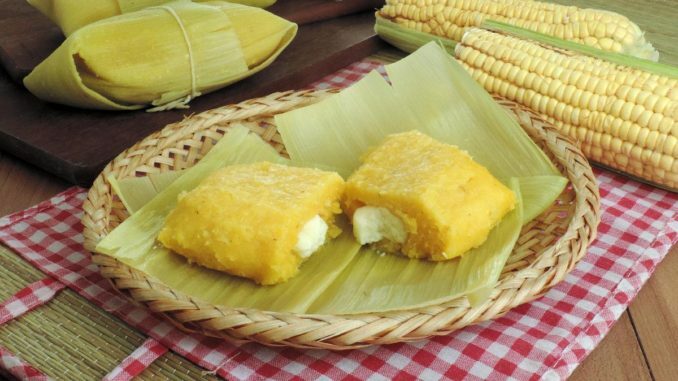 Most significantly, the universal role that manioc, or yucca, plays in the food of Brazil is comparable to that of rice in Japan, or corn in the United States. 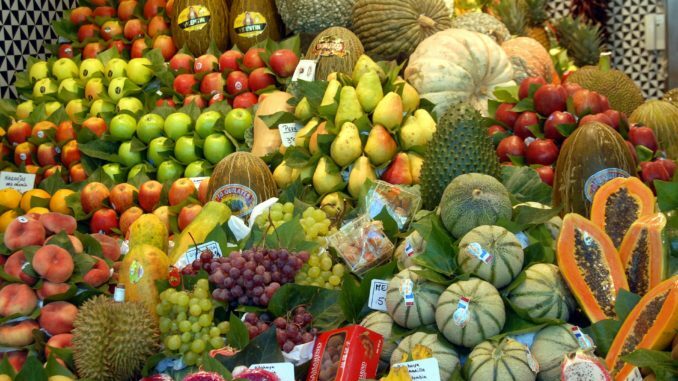 Brazilians eat a large amount of fruit that mainly comes from Amazon. The range includes but is not limited to: mango, guava, cashew fruit, pineapple, passion fruit, orange and plum. 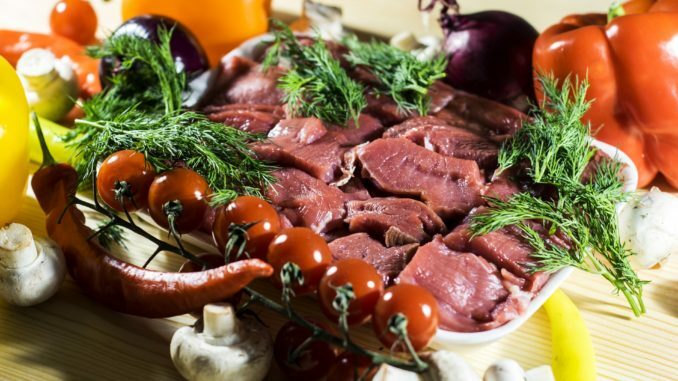 The beef in Brazil is top quality, and is almost always prepared grilled with only a small amount of salt to bring out the flavor. Fancy cooking is not necessary. 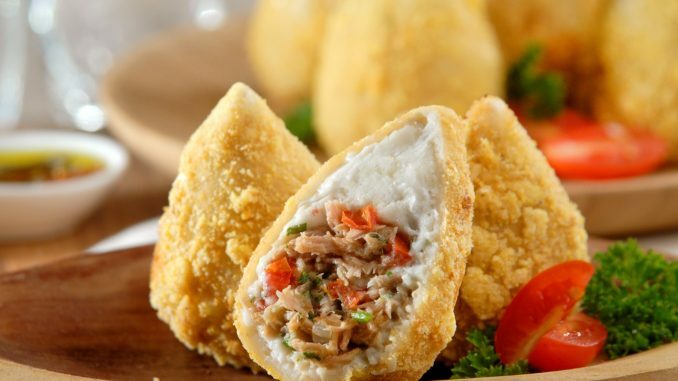 Coxinha is a common snack in Brazil which made from minced chicken shaped like a drumstick and deep fried in batter until golden brown. (Show out! Sometimes there is a toothpick placed inside to represent where the bone should be). Made with black-eyed peas that are rolled into balls and then deep fried in Palm Oil. It is then usually stuffed with shrimp, peanuts and some other ingredients depending on the region. Arcaraje it is typically found in the north of Brazil, especially in the city of Salvador. 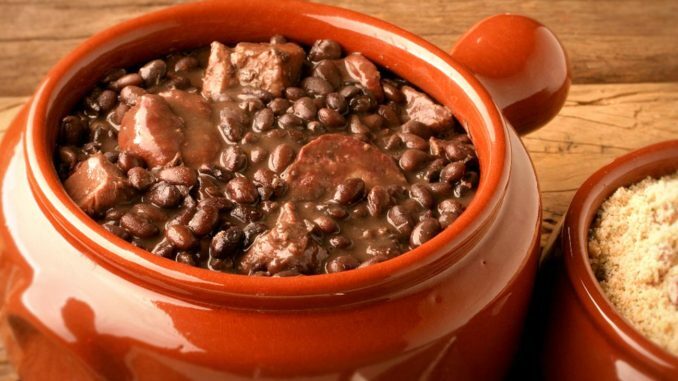 Considered the national dish of Brazil, this is a thick stew of black beans with pieces of beef and pork added to it. It is traditionally prepared in a clay pot. Feijões is Portuguese for Beans. 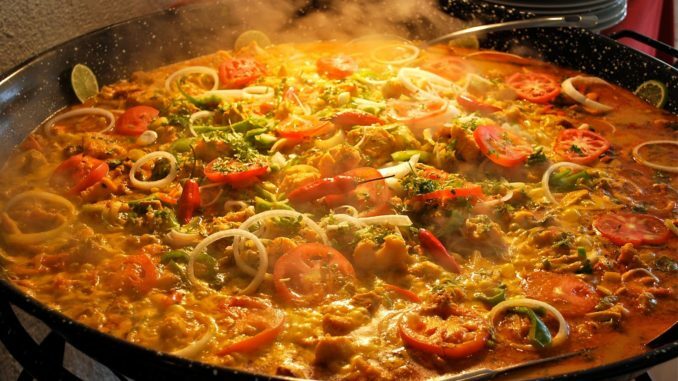 Moqueca is a seafood stew made without adding any water. Different fish and shellfish are thrown together with a mixture of onions, tomatoes,some garlic and Coriander. The recipe varies greatly depending on location but in general, it includes palm oil and coconut milk or olive and soy oil. It simmers for hours in a traditional clay pot and becomes a viscous liquid. The Portugese refer to salt cod as their “faithful friend”, and famously have different recipe for every day of the year. It was an obvious choice as a non-perishable food for the three months-long voyages across the Atlantic to Brazil, although it was so readily adopted by a country with vast supplies of fresh fish has more to do with fashion and religion. 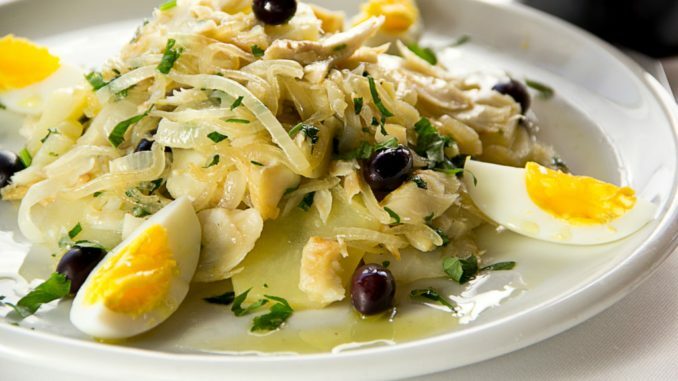 Most Brazilian restaurants have at least one bacalhau dish on the many, and it is often a version of the recipe, created by Gomes de Sa at his restaurant in Porto. These bread rolls are found throughout the country and are prepared in the home and also served at restaurants. 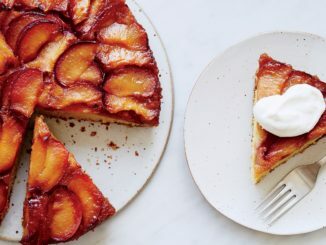 If you don’t have time to make your own you can also find them in the supermarket freezer section. 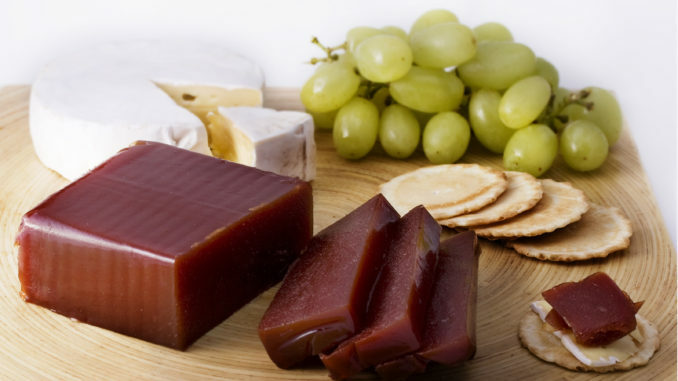 It is a simple roll with cheese and accompanies most meals, especially breakfast. Pamonha, this is a corn and milk paste wrapped in a corn husk and boiled. 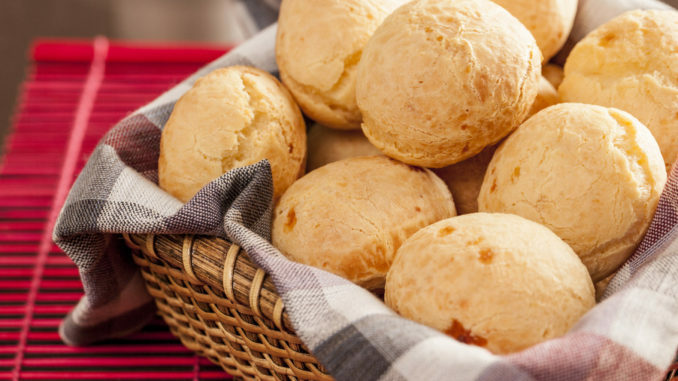 In some areas of Brazil you can find it prepared with coconut milk. It is similar to humitas in Chile. 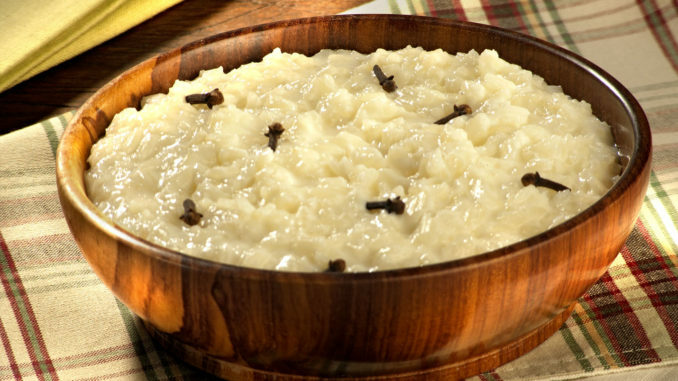 A simple rice pudding, it is made with cinnamon and can be served as a simple dessert or sometimes alongside a meal. 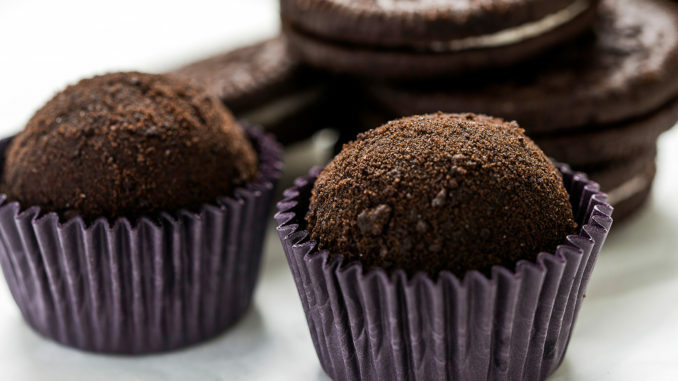 Brigadeiro de oreo is the national dessert of Brazil it looks like balls of chocolate similar to truffles. A thick mix of condensed milk, butter and chocolate powder is rolled into small balls and cooked. Once cooled, they are covered in chocolate sprinkles like a truffle. A goiabada paste that is made with sugar and water, it is normally served with cheese. This combination is called Romeo and Juliet by many, although we can’t seem to find out why. 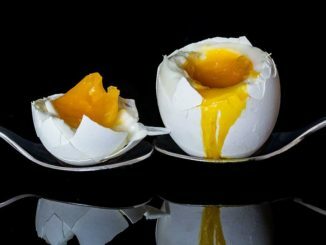 A mixture of egg yolks and whites, mixed separately, and then baked in muffin tins. 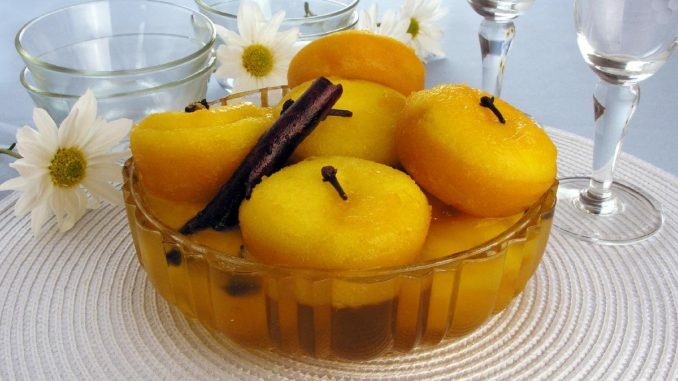 Afterwards they are boiled in syrup and then coated in rum, vanilla or flavored with orange peel. 6 Lemon Health Benefits. 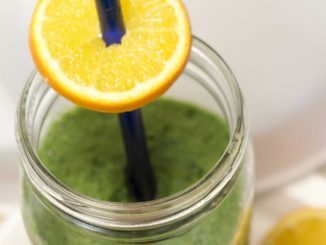 What Is The Difference Between Organic and Everyday Market Lemons? Why Are Proteins Important For The Body?